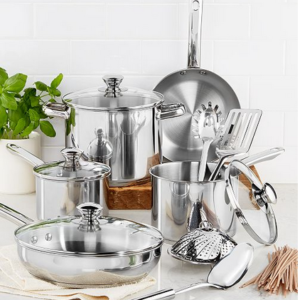 Looking for cookware deals? 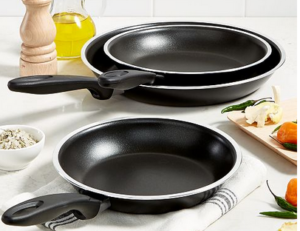 Macy’s has some big discounts on cookware sets plus use coupon code TREAT to get an extra 30% off. 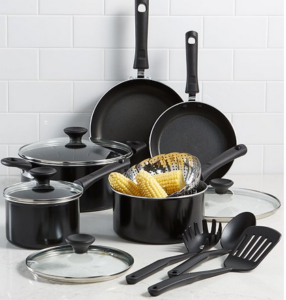 Grab 13-piece sets for $26.59 after the code or a frying pan set for under $10. 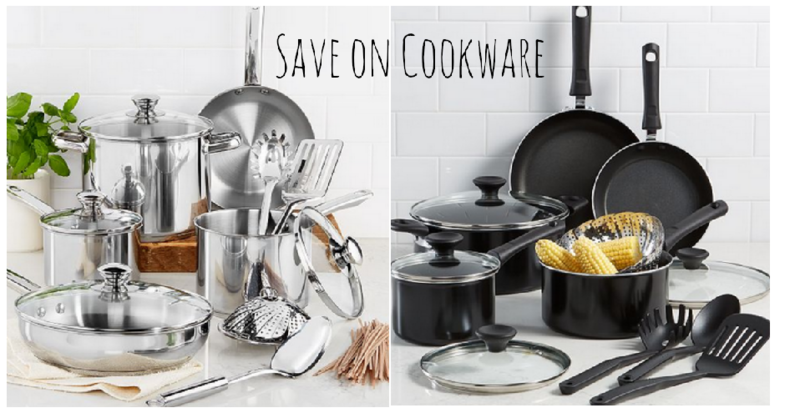 Sale valid through 10/28. Free Shipping with beauty item.